This is your Dream Home! 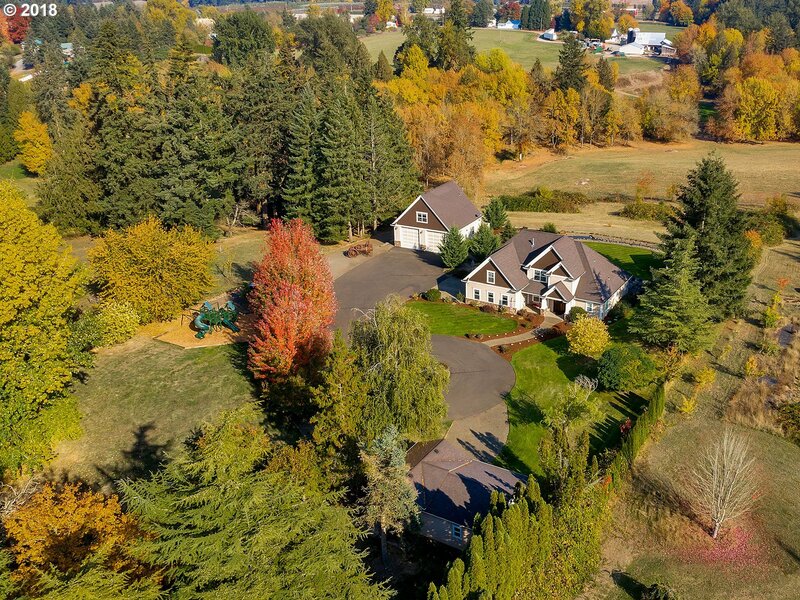 Granite Counters, Cherry Hardwoods, Stunning Mt Hood & Sunrise Views. RV Pad has Full Hook ups. Shop #1 has 12' doors, a Rotary Car Lift, insulated with Heat & AC, Laundry Hook ups, & a 900 sqft guest quarters with full bath. Shop # 2 is also insulated and heated with a full Bath. 1+ acre gently sloping pasture behind the shop and back yard. Covered Gazebo has electric, hot tub & is plumbed for outdoor kitchen.